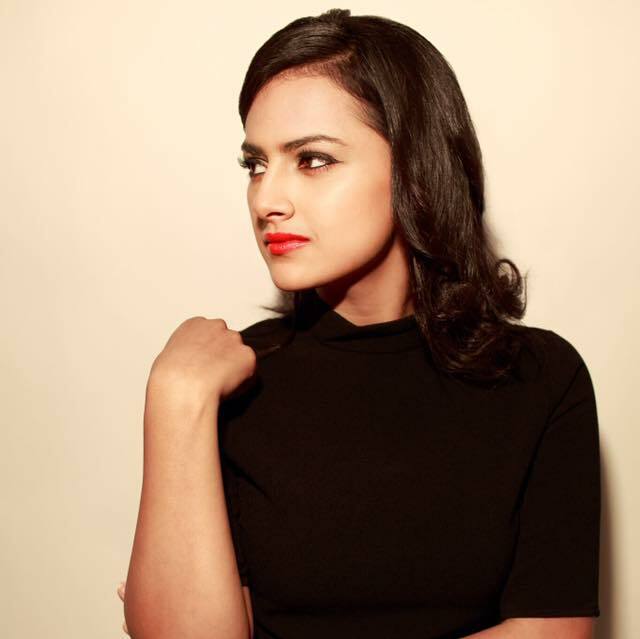 Shraddha Srinath, also said that she faced some difficulties while shooting in Tuticorin because of her aversion to fish stench. Actress Shraddha Srinath—who is one of the fastest rising stars in Southern cinema—will soon be seen alongside Nivin Pauly in his first Tamil film ‘Richie’. And, as expected, she is quite excited about the same. During a recent chat with a leading daily, she said that working with the Mollywood sensation was an ‘unforgettable’ experience for her. “It was an overwhelming experience as I’ve always been a big admirer of him. But I managed to keep cool and speak like a professional. I won’t be forgetting the shooting experience of Richie for more reasons than one,” added the actress. She also revealed that she faced a problem while shooting for ‘Richie’ in Tuticorin because of her aversion to the stench of fish. Explaining this, Shraddha said that she has a problem with fish because of an incident that took place in her childhood. “I am a non-vegetarian, but I have never really liked fish. The smell affected me so much that I started feeling nauseous. I hurried back to the shooting spot. I think it goes back to my childhood. As a kid, when I was eating a prawn, it got stuck in my throat. I think my dislike for seafood is perhaps due to that childhood incident,” she added. Well, we hope that ‘Richie’ turns out to a hit up release and helps Shraddha add a new dimension his career. On a related note, if all goes as planned, the film will hit screens on December 8.